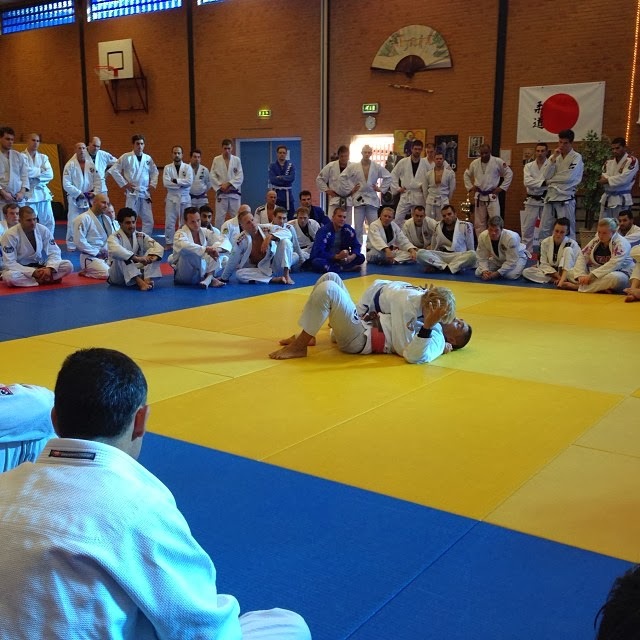 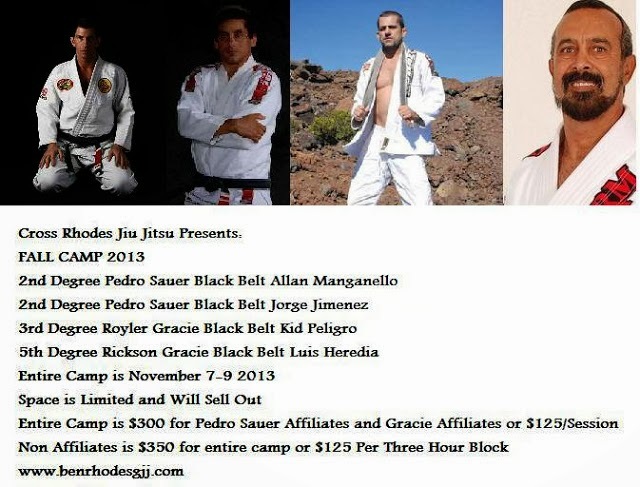 Master Rickson Gracie is currently touring Europe conducting seminars. 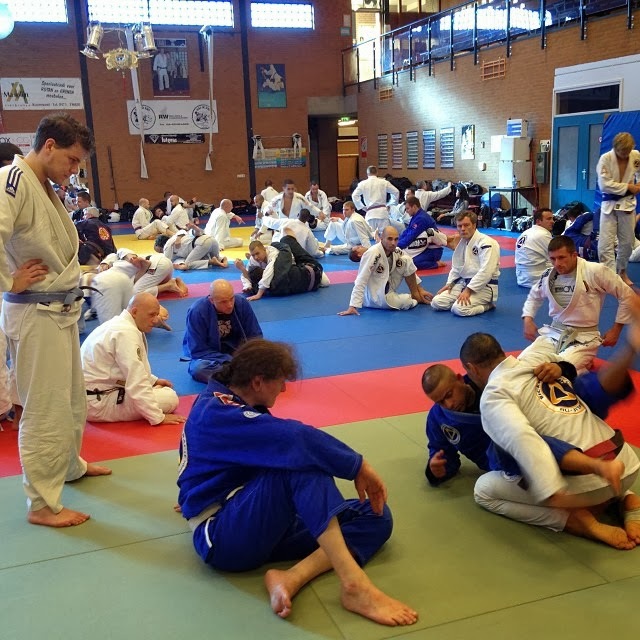 Rickson was in Holland for 2 seminars and is now on his way to Scotland for another series. Everyone was stoked to learn from the Master. 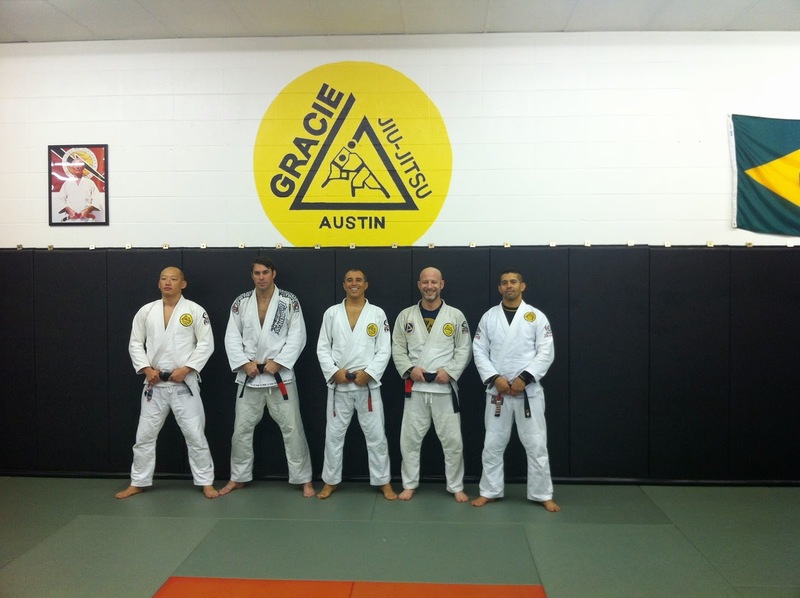 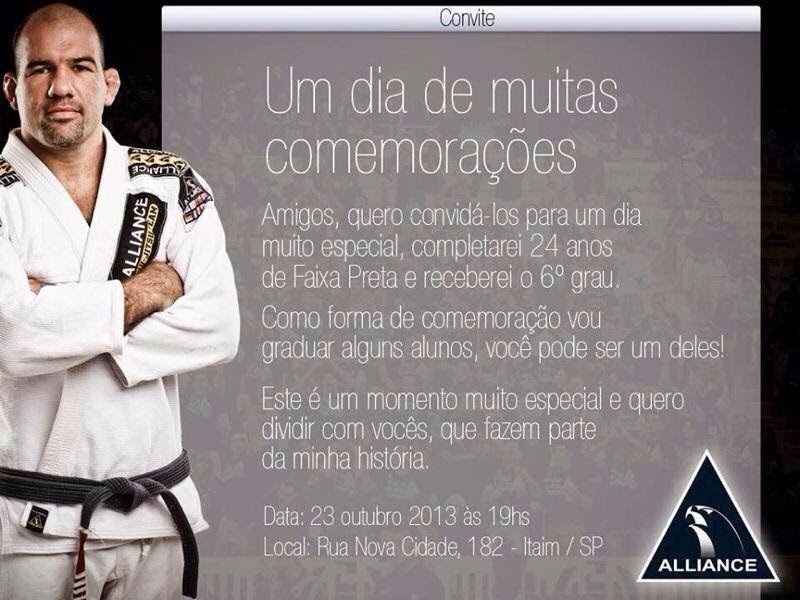 This past Saturday Master Royler Gracie was in Texas for a seminar at Gracie Humaita Austin. 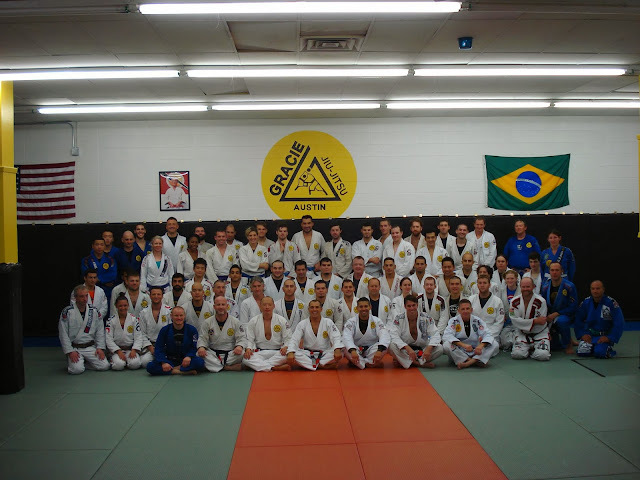 The seminar was super well attended and Royler took advantage of the visit to promote his long times students Paulo "Coelho" Brandao to 5th degree Black Belt and Donald Park to first degree Black Belt. 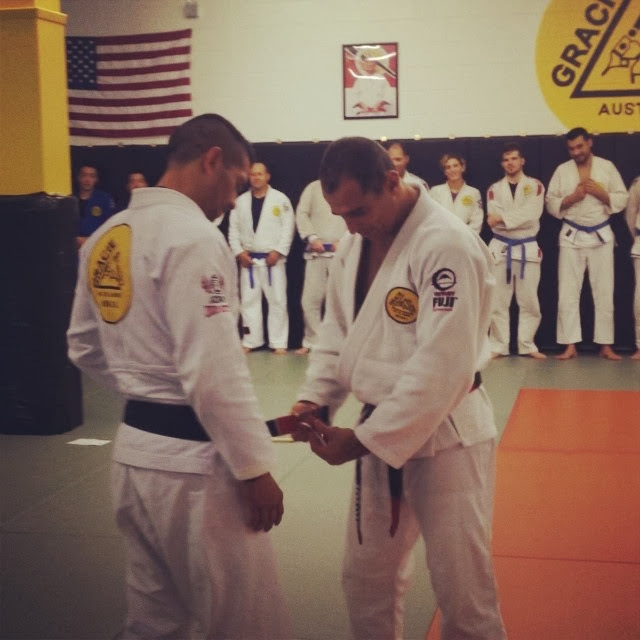 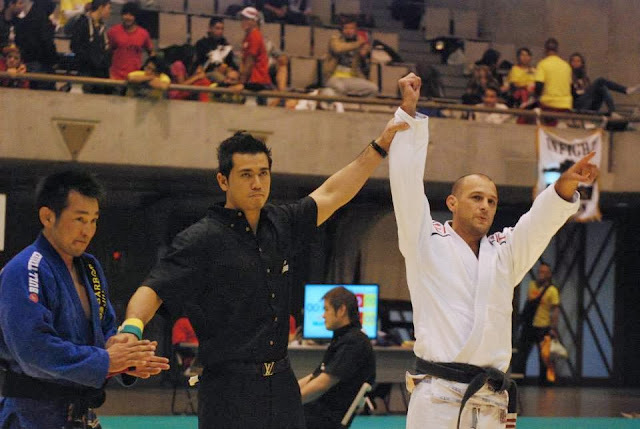 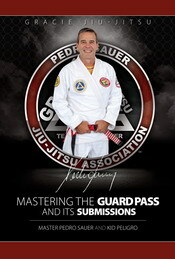 Huge congrats goes to the Alliance General Fabio Gurgel for receiving his 6th degree Black belt. The ceremony was in Sao Paulo but Gurgel's Master and Alliance leader Romero "Jacare" Cavalcanti (in Atlanta) was there in spirit and spoke great words about the General.